For some students, summer is about getting some R&R until fall comes around. Others have to take summer classes. And a few take it a step further and study abroad. FIU Goes Abroad will follow students on their trips around the globe and showcase their journeys using their photos, videos and gifs. After finishing up our life-changing experience at Ritsumeikan University (we both received an ‘A’ on the final exam! ), we ventured off for a one-week vacation, because after all, if you study abroad in the one of the most amazing countries in the world, why not take the time to see as much of it as you can?! Our first destination was Hiroshima, a city known by most as being the first city in the world to be hit with an atomic bomb. As you can imagine, we immediately headed for the Peace Memorial Park, where our eyes met the A-Dome – a very powerful image. The whole city of Hiroshima was full of surprise statues and memorials dedicated to spreading peace following the atomic disaster. Anyone studying/traveling to Japan should take the time to explore the hidden treasures of Hiroshima, which is filled with so much history and tragedy, yet stands today as a beautiful modern city. 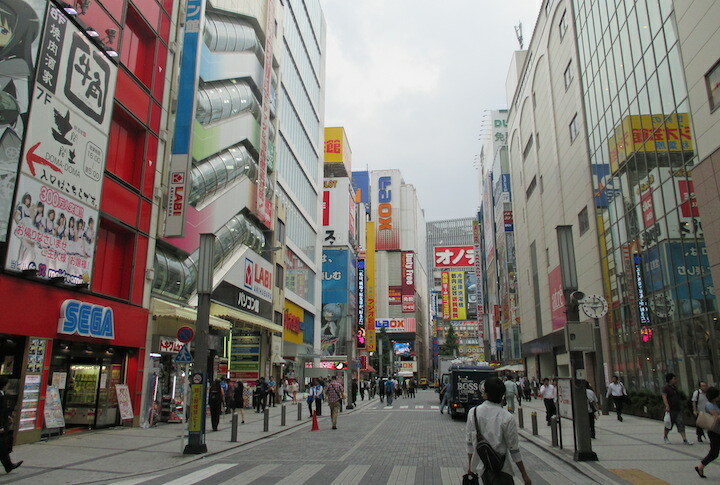 Afterward, we set out to Tokyo, which is way too big to consider a stand alone city. Indeed, it must be broken into wards or areas in order to explain where in Tokyo we visited. Because of the massive size of Tokyo, we visited the most famous areas or wards in Tokyo: Asakusa (home of Tokyo Skytree Tower), Akihabara (the famous “Electric Town” and anime district), Shinjuku (an interesting area with people dressed in interesting fashion), Shibuya (home of the famous scramble crossing), and Minato ward (home of Tokyo Tower). Each area was simply spectacular, but there is still so much more to see than could be explored in one week. 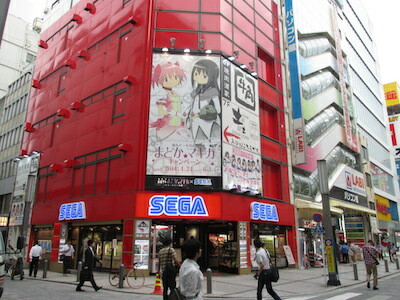 Japan has NOT seen the last of us!